In this inquiry-based unit, the students will learn that conserving and protecting our water supply is crucial after they research the biodiversity of a specific ecosystem and discover that water is necessary for biodiversity and biodiversity is necessary for the health of the planet. biodiversity, impact, water cycle, sustainability, interrelationships, vertebrate, invertebrate, global, condensation, precipitation, evaporation, ground water, climate, ecosystem, biome, habitat, environmental footprint, species, invasive, population. 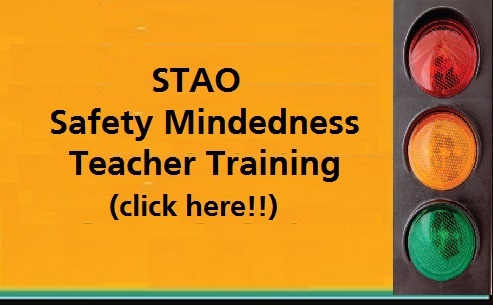 Click here for the complete activity and video. 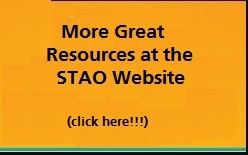 This activity is part of STAO’s Connex Inquiry Series. This entry was posted in Gr 4-6 Science & Tech and tagged biodiversity, biome, climate, ecosystem, habitat, impact, interrelationships, sustainability, water cycle. Bookmark the permalink. ← Why Does the Cold Make You Pee?